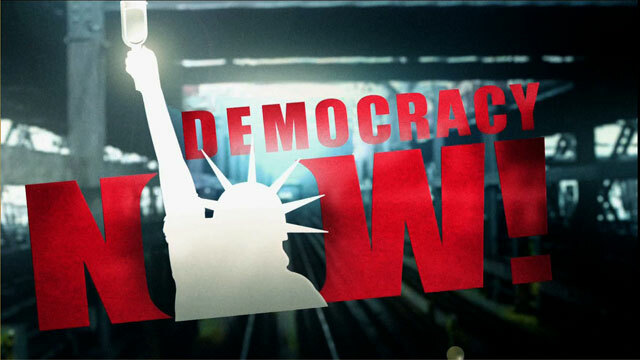 Reparations on the anniversary of the Emancipation Proclamation | Democracy Now! Goodman plays excerpts from Taifa’s speech at the National Coalition of Blacks for Reparations in America conference. 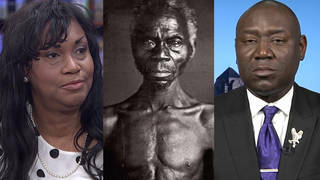 Taifa outlines the political and economic arguments for reparations, and discusses the failure of the United States to acknowledge that slavery was a genocidal system. Hutchinson elaborates on Taifa’s speech, articulates his pessimism about the Clinton administration, and discusses the limits of the Emancipation Proclamation.